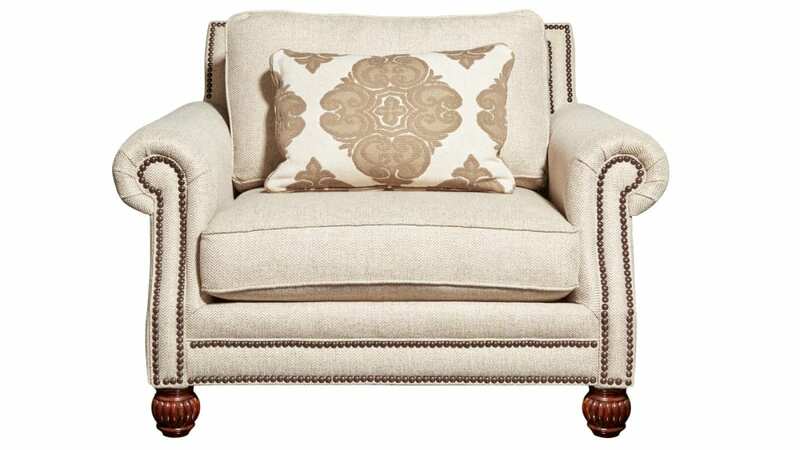 Fall into the comfort and craftsmanship that you deserve with this chair! 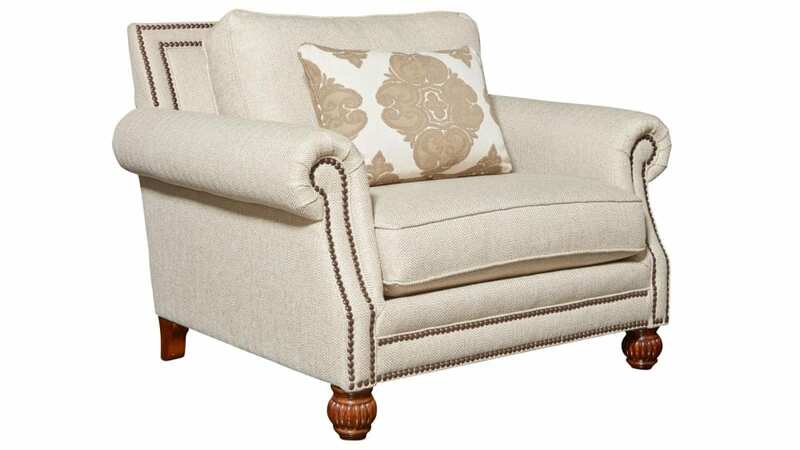 Neutral upholstery and stylish nailhead trim make this piece perfect to suit any existing decor! 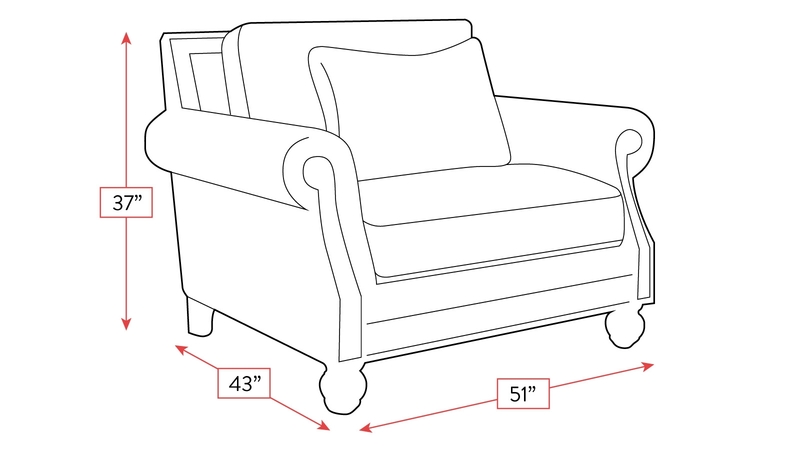 By choosing Made in America furniture for your home, you are ensuring generations of comfort for you and your family, and Gallery Furniture can deliver TODAY!